Choose from Harvey Farms' 100+ lovely raw wool fleeces perfect for handspinners, weavers and fiber artists. 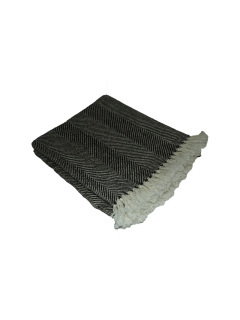 We also have 100% wool blankets handmade in the USA without harsh chemicals or dyes. 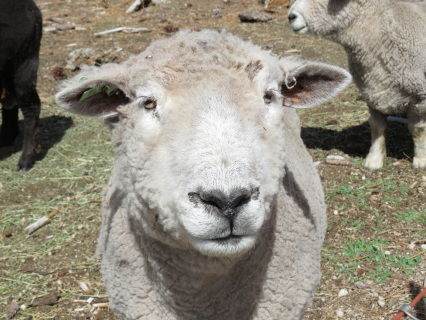 Choose from 100+ lovely raw wool fleeces and selected blankets from our Sierra Valley ranch in California. 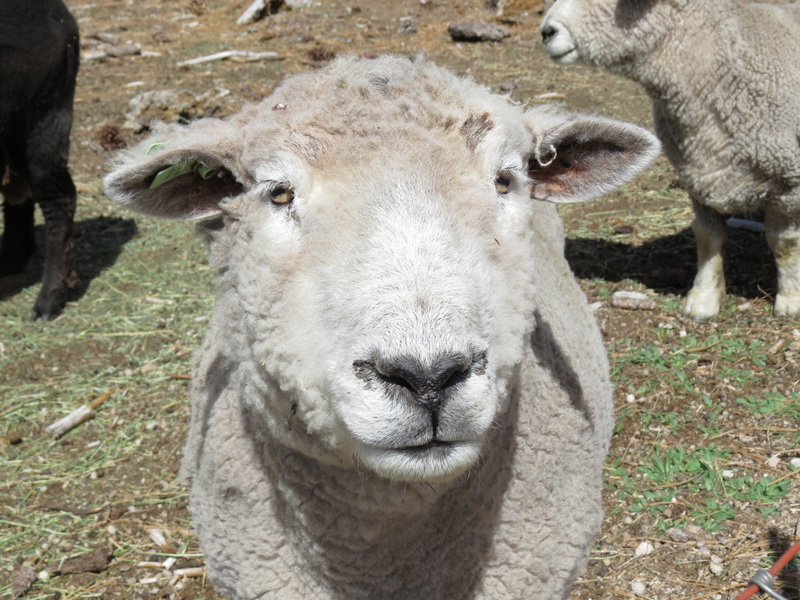 Reserve your fleeces before shearing day in late February/early March to be sure you get exactly what you'd like! Raised and bred on our Sierra Valley ranch, our lamb is free-range, finished on pasture, never grained and NO growth hormones or antibiotics are used. We are currently out of stock on fresh lamb. The new harvest will begin in April 2019. Please call or email for a pre-order! A very traditional pattern that never gets old, a bold pattern that will make a statement to your room. 48 x 72 is a nice size to curl up under and relax with a good book. No dyes in our wool blankets all made in the USA and can be machined washed on the hand wash cycle. Fabio is a white Romney x Cooperworth ram. There is some VM in his fleece because he was not coated. 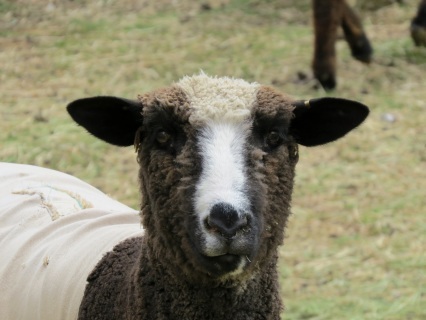 He has a lovely fleece with a nice bold crimp and lots of luster. Wow and the staple length is 8 inches and it weighs 10.5 pounds. Hand spinners this one you can spin from the locks. Located in the Sierra Valley, one of the largest alpine valleys in California's Sierra Nevada Mountain Range.